DynamoDB is a NoSQL database service provided by Amazon Web Services, which means it is designed to store and retrieve any amount of data you require, this can be very useful in an Android or iOS application. In this tutorial, we are going to go through all the steps of connecting Amazon DynamoDB in your android application. Before we get started with the setup, it is important to tell you that for you to connect AWS DynamoDB, you must have an AWS account and Android studio. For you to get the Jar files, you have to download the SDK from http://aws.amazon.com/mobile/sdk where you’ll see the next screen. In the android section click on the Download SDK link, it will automatically start downloading the file on your browser. Then on android studio add the downloaded file to your /libs folder and sync the project, it will be automatically updated. This SDK we are trying to download supports Apache maven, which is a software that can help manage a project’s build. Every maven project contains a pom.xml in which you can specify the services you want to be added to your project. This is helpful because it only adds the dependencies you need, not all the jar files. Okay so now that you have the SDK installed in your project, we can proceed with the setup. The next step is pretty easy, in your AndroidManifest.xml you are going to add the permissions as shown in the example below. The last step is that you have to get your AWS credentials. To create a new table, we need to get into the console to give a name to the new table and select a primary key for the data that’s going to be stored in it. Next, you click continue and you have to choose the throughput capacity of the table (read capacity units and write capacity units). In the next step, you can select a limit of requests which in the case you pass it you’ll be notified via email. Lastly, click on "create table." 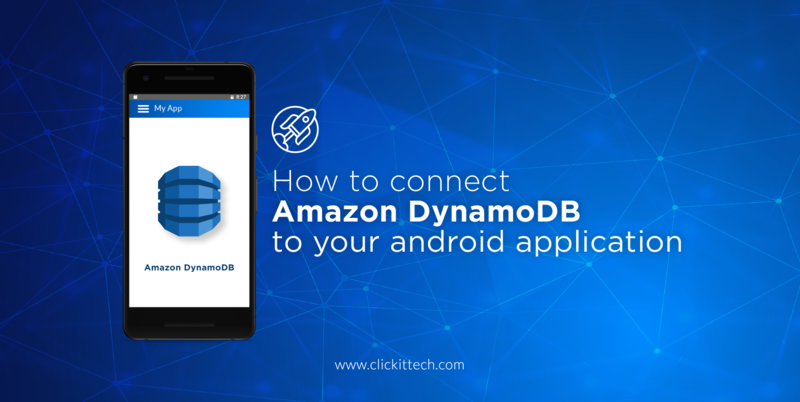 And there you go, you have successfully connected your Android project to Amazon DynamoDb, in ClickIT we use technologies like DynamoDb and AWS to give better quality to our client’s projects and to keep them updated with today's best technologies. 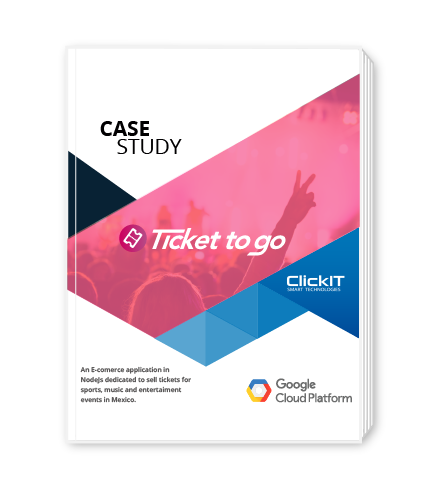 We help digital companies like yours to deploy web applications on AWS. 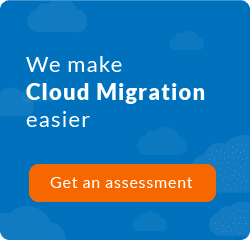 Implement the migration of your application in the Cloud. Improve scalability and security of your infrastructure. Guide your team to adopt AWS DevOps practices.